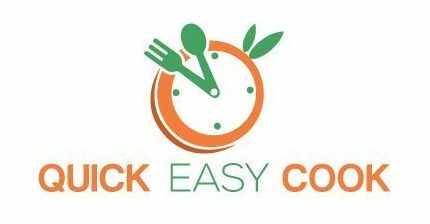 Chilly bin, cooler, portable ice chest, ice box, cool box or even esky, no matter what it is called in every country, we are all talking about that one box that keeps our food/drinks/ice whenever we are going outdoors. But which is the best cooler for the money? Keep reading to find out. HOW DID PEOPLE REALIZE ICE CAN BE KEPT WITHOUT MELTING (Timeline)? HOW DID PEOPLE REALIZE ICE CAN BE ADDED TO A DRINK(Timeline)? Normally, it has ice cubes or even ice packs are placed inside of it so that whatever you put in it will stay cool. 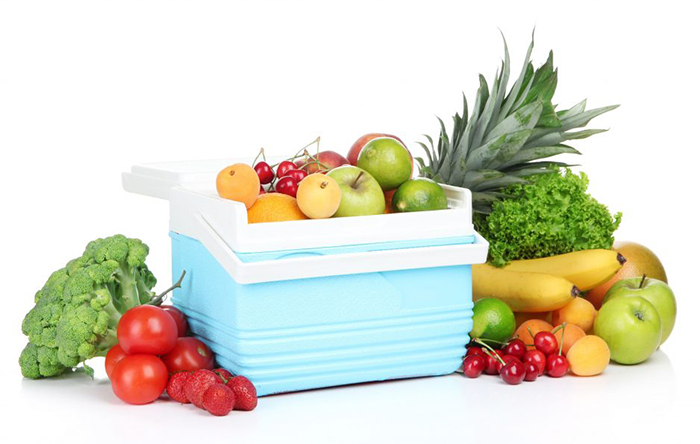 It is most commonly known as a box that keeps foods/drinks cool. It is often used during the summer especially when going out and camping. You don’t even have to put ice on it sometimes if you don’t need for it to be that cold in a long while. A man from Joliet, Illinois named Richard C. Laramy was the one who invented the ice chest/icebox in the 24th of February in 1951. The one who popularized the cooler was the Coleman Company who actually developed a process to make a plastic liner for cooler and some jugs. These things are usually made up of plastic with hard foam in between. It comes with different sizes to choose from. If you have a big family then they have a big one that can still fit in a family vehicle with wheels on it since it might be too heavy to carry. But if you want to have a disposable one, they have a cooler made of polystyrene foam like the disposable cups about 2cm or 1 inch thick. A thermal bag or a cooler bag is a little similar but it is smaller. DID YOU KNOW? 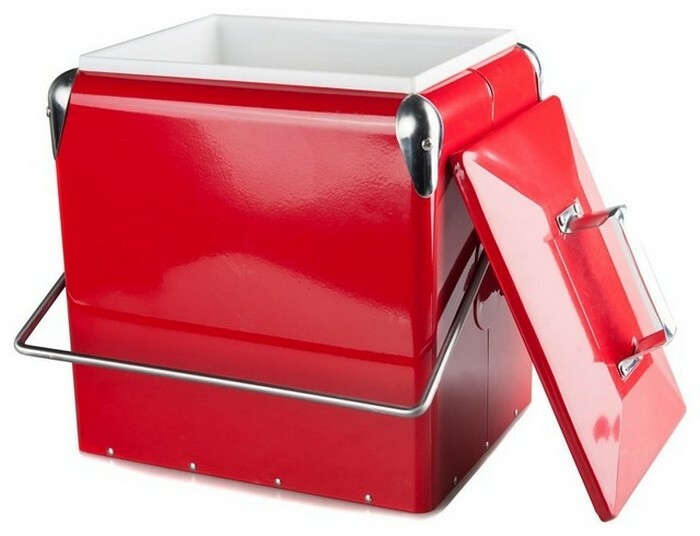 In the United Kingdom, they call this “cool-box” while in the United States it is commonly referred to as “cooler.” In New Zealand, the common name is “chilly bin” whereas, in Australia, it is generally called “esky” as a generic trademark. 1637- It was the governor of Virginia, Sir William Berkley, who had the idea of collecting the snow and keeping it in pits and caves to prevent it from melting quickly. In the next 14 years, he had a monopoly on selling snow/ice in England. 1700- Based on Berkley’s idea, the Chestnut Street Hotel came up with an idea to build an underground “Ice House” and serve the special “punch” with a block of ice with it to keep it cold. 1800- A man named Fredric Tudor realized that ice is more than just an unfortunate side effect of winter. 1805- In Boston, Massachusetts, there were two wealthy brothers at a family picnic, enjoying a “cold beverage” and an ice cream. They thought of how chilled refreshments could make the entire world jealous. 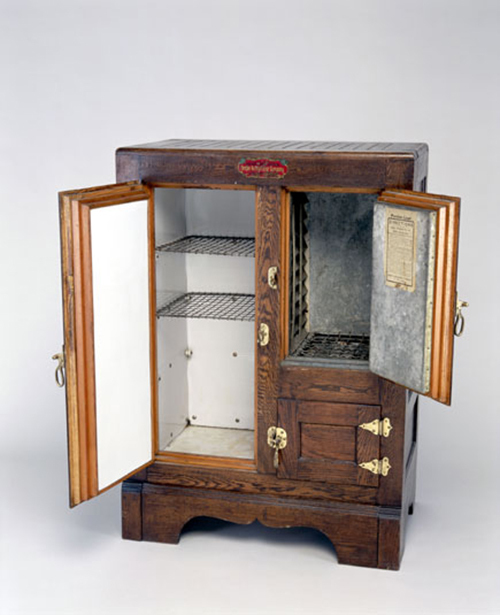 The very first ice boxes were made from wood and lined with seaweed. These classically designed coolers usually consist of foam insulation with some pieces of glued onto the exterior. Its handles and hinges are screwed to the main body. 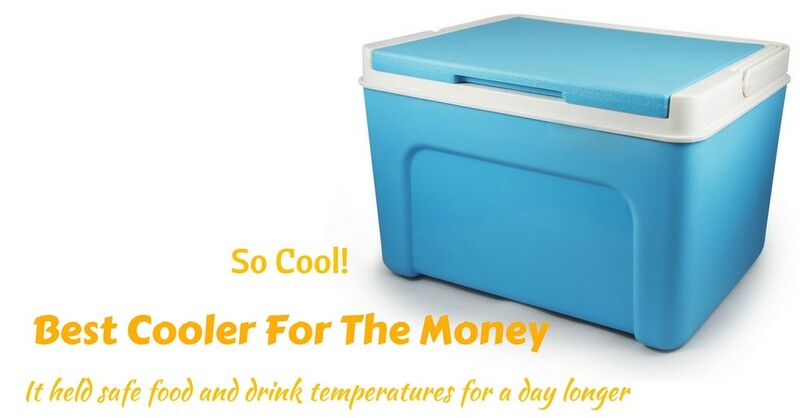 This type of cooler is the newer version of the traditional one. 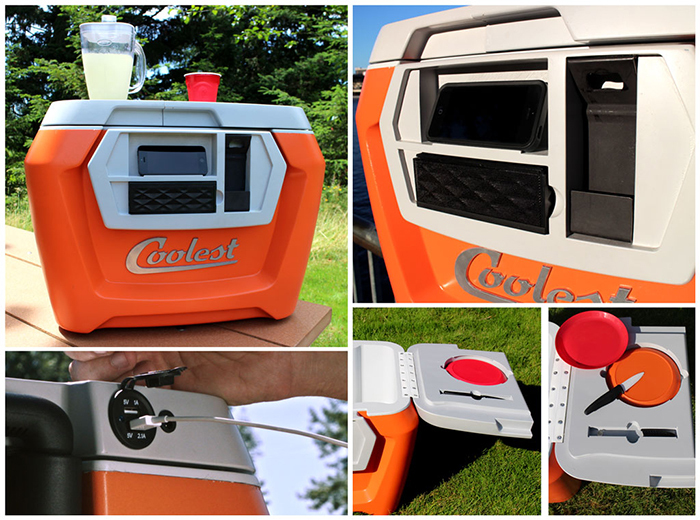 If you prefer a more traditional and cheaper you may get the Coleman Steel Cooler. 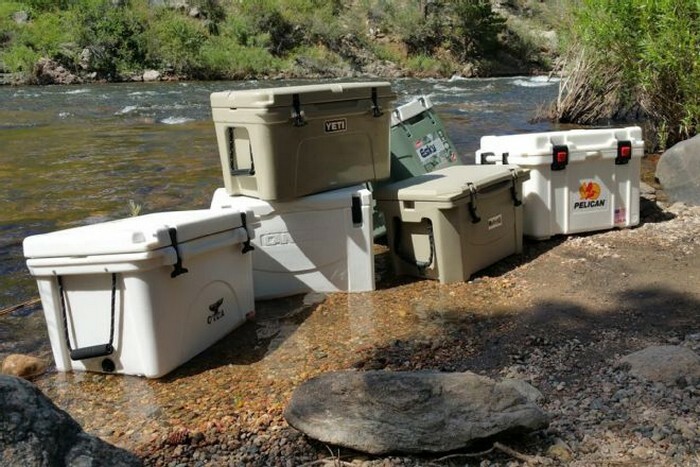 But if you want the best among all of the high-end coolers without wasting too much money, go for the Pelican Products ProGear. Bear in mind that coolers only would work its best if it is used properly and will be handled with care.